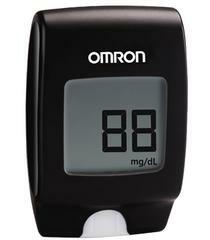 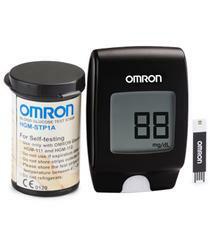 Omron-LNC30-AP25 is lancet for blood sampling. 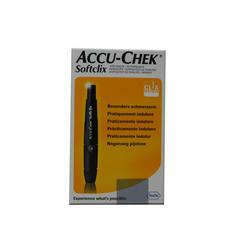 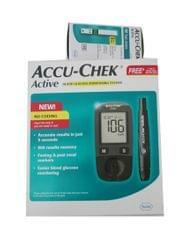 Blood glucose lancets is ultra-fine comfort tip is designed for ease of use. 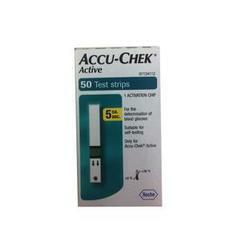 These lancets are compactable with the most lancing device. 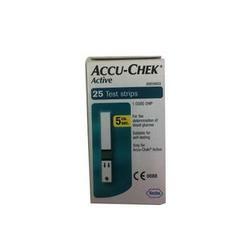 Lancet Pack: 25 Blood Glucose Lancets. 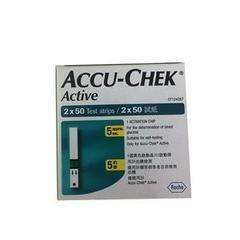 Try to insert lancets into lancing device. 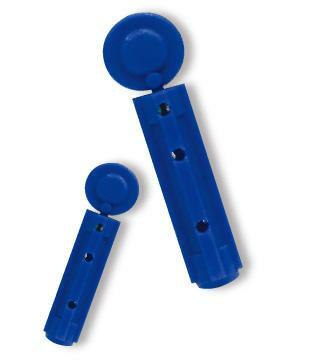 Should not use already used lancets. 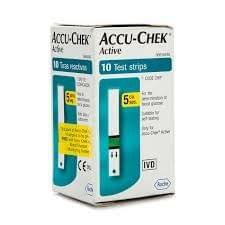 Less pain while testing first lancet.